One of the most widely used heat-treatable alloys, it offers a high strength with excellent machinability. It is widely used in highly stressed aircraft applications where strength to weight ratio is critical. 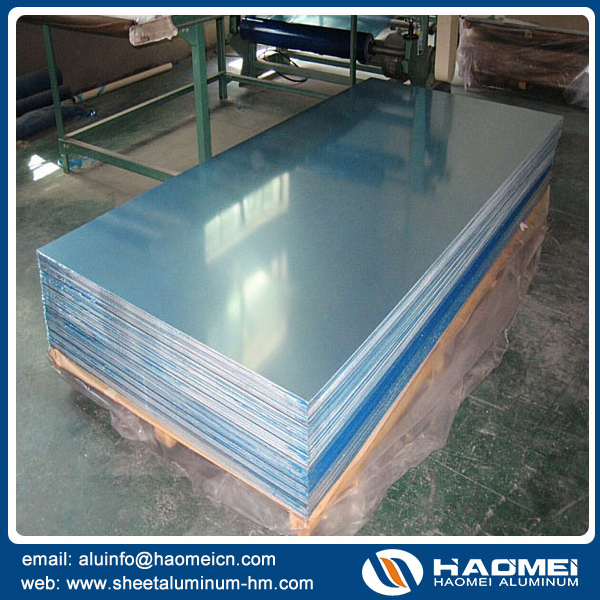 The alloy has only fair corrosion resistance and so is frequently specified with a pure aluminum cladding. It does not respond well to MIG and TIG welding.